Today, men are taking more of an interest with their own personal style. Preferring quick decisions, efficiency, and an ease to shopping, this list of men’s stores fits just that. 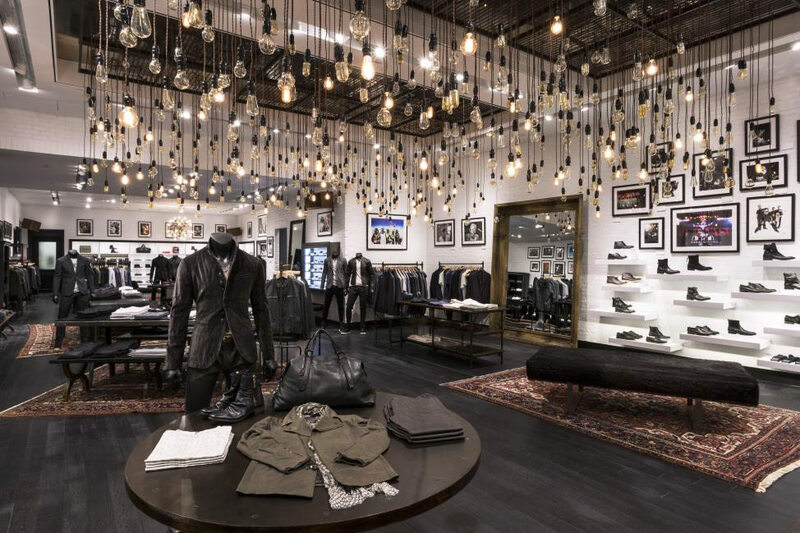 One of Fashion Valley’s newest addition to the luxury shopping center is John Varvatos. This 3,500 square foot edgy, music-inspired atmosphere combined with old world design offers a strong and distinct masculine point of view. The American menswear designer is known for his “perfectly imperfect” cool laidback aesthetic. His designs are very much in tune with San Diego’s Southern California’s lifestyle. This is the one-stop-shop to find tailored, unique, and edgy fashions for clothing, shoes, jewelry, accessories, cologne, and rock-n-roll photography artwork. 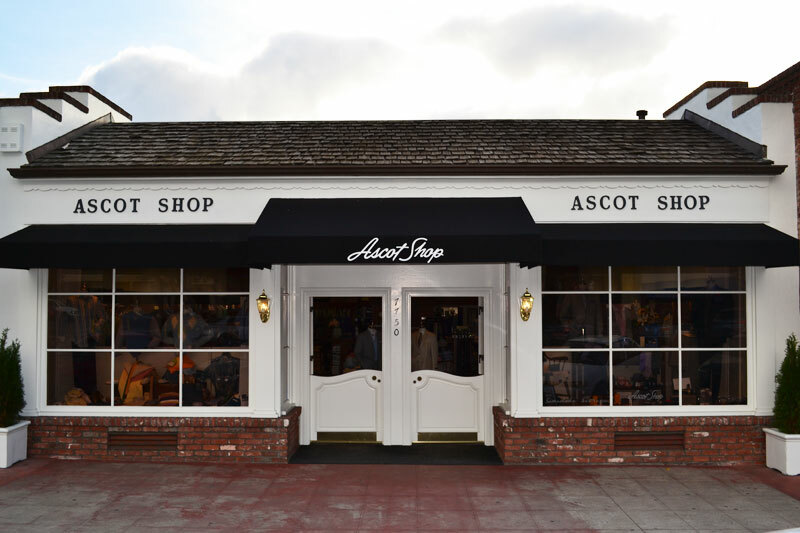 If a more classic yet modern style is more “you”, then visit The Ascot Shop. Celebrating 65 years in the village of La Jolla, this classic establishment has been dressing the well-to-do men of San Diego for generations. This family owned and operated shop carries brands and designers known for the best in quality, luxury, and value. Not only is this shop known for their dapper-style but they also offer some of the best services in town. 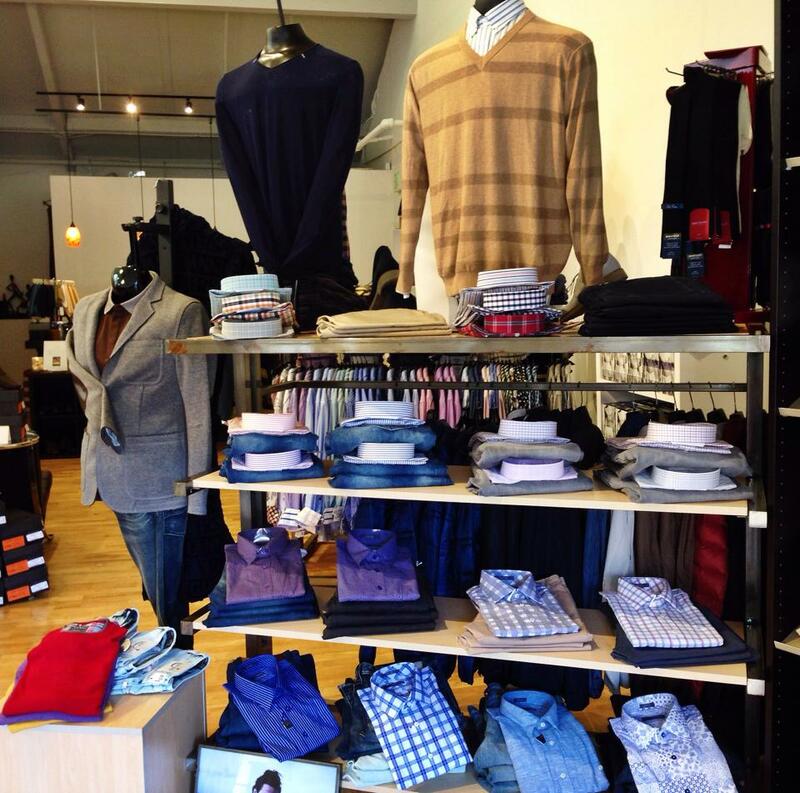 With sales associates, stylists, and tailors right on-site, this is a one-stop-shop for the elegant man. Since 2005, Mister B has been delivering quality European fashions for the American man. Covering all occasions from formal, business, and casual wear this store fulfills just that. One of their services is made-to-measure suits and shirts. With their highly trained staff taking the base measurements and “you” being able to customize your collar, thread & button color, placket design, etc; this shopping experience allows your true personality to be portrayed. 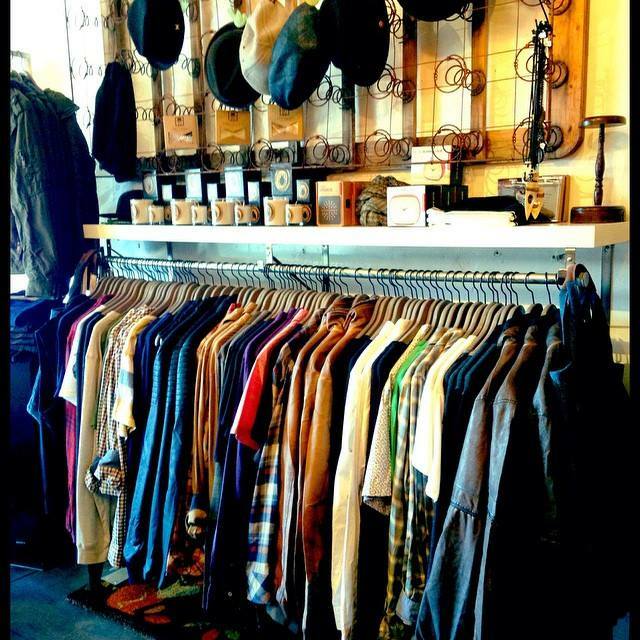 Junc.Life Boutique is a true gem located in the quaint neighborhood and shopping blocks of South Park. 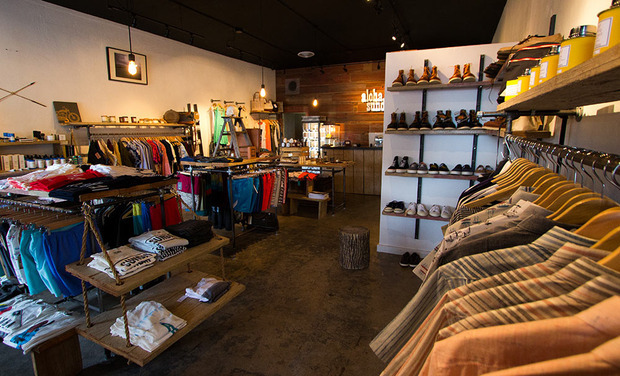 The owner and designer, carries men’s “focus pieces” that portrays an urban laid-back Southern California style. Think cool denim, button-ups, t-shirts, leather bags, and jewelry that are also from his own designs. He is inspired from growing up in Colorado with a mountain-cabin appeal yet offering sleek, organic and modern styles too. This is a great boutique for everyday urban-cool styles. In the diverse and urban shopping area of North Park lies a very hip one-stop-shop store for men called, Aloha Sunday. Being a true neighborhood store they also have an international presence with their on-line shop. Featuring up-and-coming local designers and at reasonable prices this men’s clothing store is one not to miss. Aloha Sunday is an in-house clothing line in addition to featuring uncommon brands, many of which are made in the USA. Their goal is to create stylish, well-fitting clothes that are easily accessible. This entry was posted in Shopping and tagged Shopping by Sandra. Bookmark the permalink.